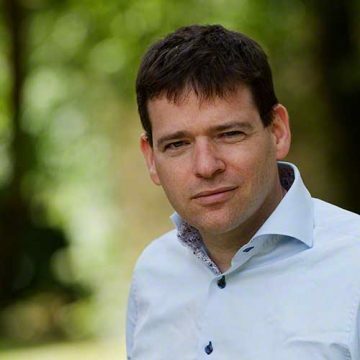 Geert is an entrepreneur and coaches and supports a variety of organizations. He helps businesses to strategize, design and map (new) value propositions on customer insights, through lean customer and product development. He is co-creator and producer of PitchCanvas© products and services. In the past Geert worked for over 10 years at a large B2B publisher as a new business developer. Operating in the triangle between end-user, (new) concepts and technology, he is passionate about innovation & entrepreneurship in the field of new media and believes in visual thinking. Geert challenges teams and individuals to translate customer insights into valuable actions.